No Longer in Use, 2010 is a handmade artist book by Savannah Wood. 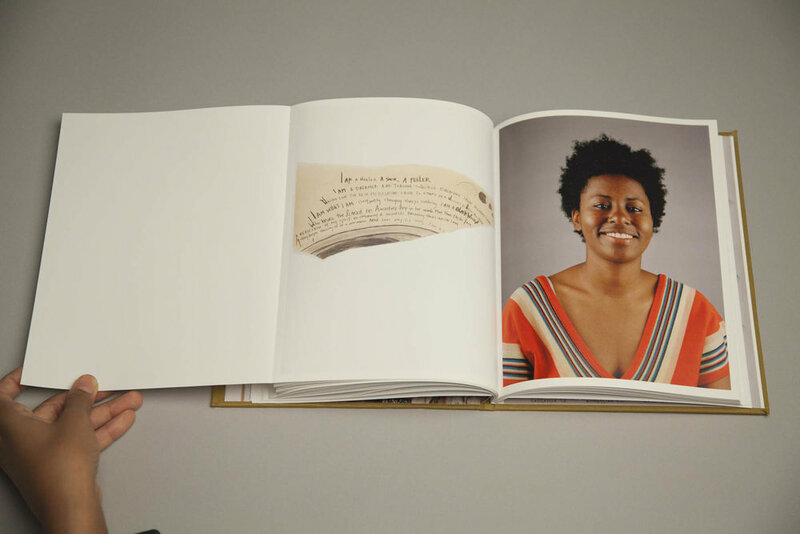 This book was an early attempt to understand the push-pull relationship of individual and racial identities. The title comes from a caveat attached to an old anthropological definition of race. The caveat states that the definition, which references the "traditional divisions of humankind", is "no longer in technical use." 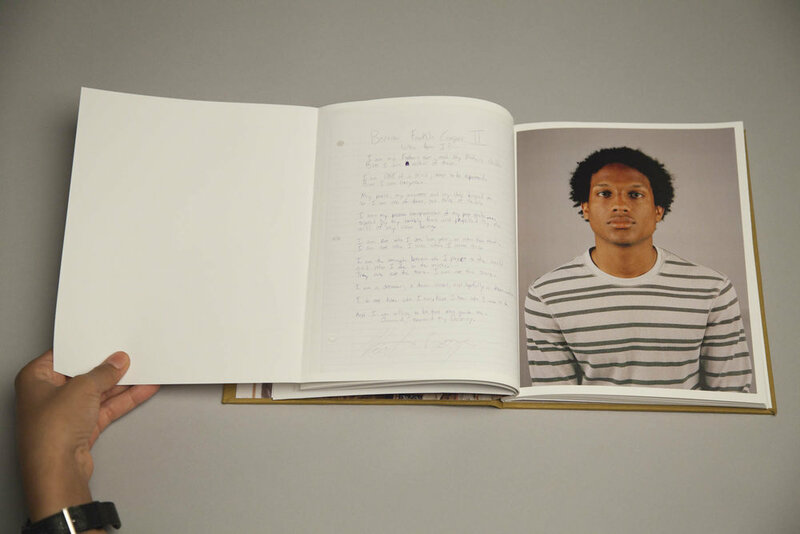 The book consists of several portraits, accompanied by each subject's handwritten response to the question "Who are you?"